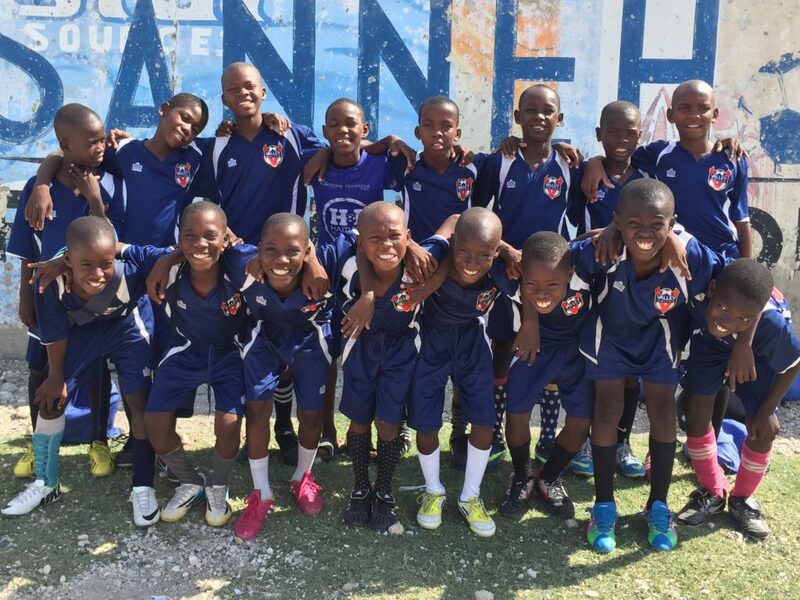 Each year, the Haitian Initiative brings a team to participate in the USA Cup and a sports camp in Alexandria. The team stays for two weeks and participates in a number of cultural and sporting events. The exchange is meant to increase their knowledge of America as well as connect them to Minnesota families. HI's U12 Boys Team will be traveling to Minnesota this summer as part of the Haitian Exchange program. They will participate in the USA Cup in Blaine.